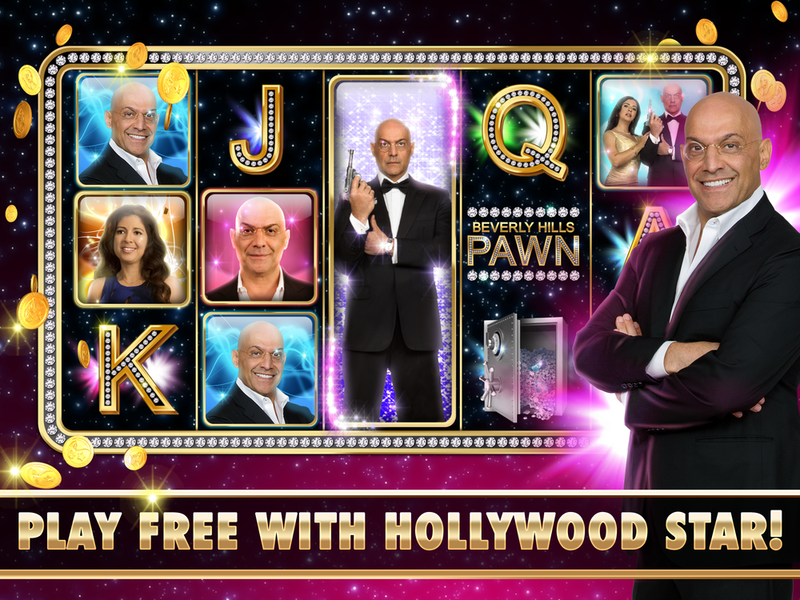 Reelz Channel and Huuuge Games is bringing you the stars of Beverly Hills Pawn™ in the official casino game! Featuring Slots, Blackjack and Video Poker! This 5-reel, 25-paylines game offers a risk bonus, 12 free spins and expanding wild for even higher wins. Play two variations of Video Poker, including All American and Tens or Better! Play Blackjack against the dealer with up to 3 hands simultaneously. Get free credits every 4 hours and scratch cards for a chance to win even more credits. Play for free Beverly Hills Pawn™ Casino slots, blackjack and video poker and join thousands of players who are already winning!